Broughton House is a 29 bed specialist residential service for adults with autism and who may present with behaviours that challenge. We aim to provide a safe, comfortable and effective care environment for those in our care, promoting independence and community integration. Person-centred planning is at the heart of everything we do, based on the specific needs of the individuals in our care. We understand that consistency and continuity of care is important for the people we care for. As part of our care pathway, our service enables residents to build upon earlier learnt skills to achieve further independence, self-advocacy and confidence leading to better quality of life. Residents can gain skills through extended learning via accredited platforms such as ASDAN and OCR Skills for Life. Our interventions are matched according to our residents’ needs and our life skills development programmes are overseen by our activity coordinators. The integrated MDT consisting of occupational therapy, speech and language therapy, psychology and psychiatry facilitates development of daily living skills and reduction in maladaptive behaviours. 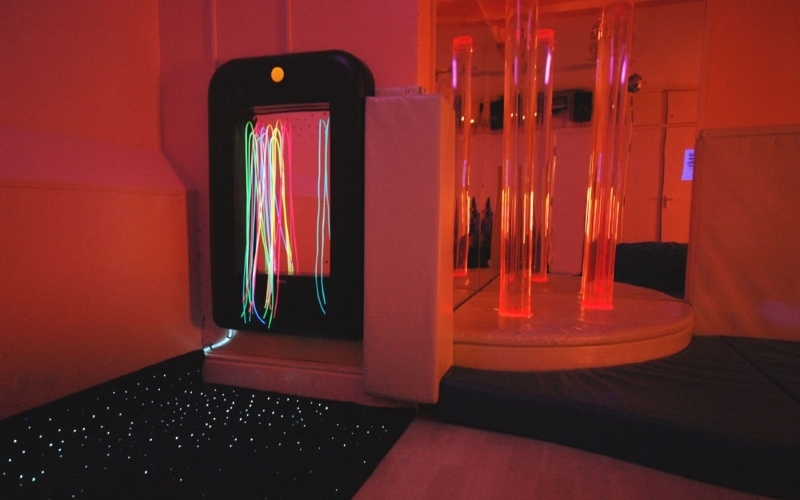 Our staff use non-aversive positive approaches and are trained in MVA specialised behaviour interventions and sensory integration strategies. A combination of person-centred planning, measurement of progress and a full multidisciplinary approach can only result in the best outcomes for the people in our care.